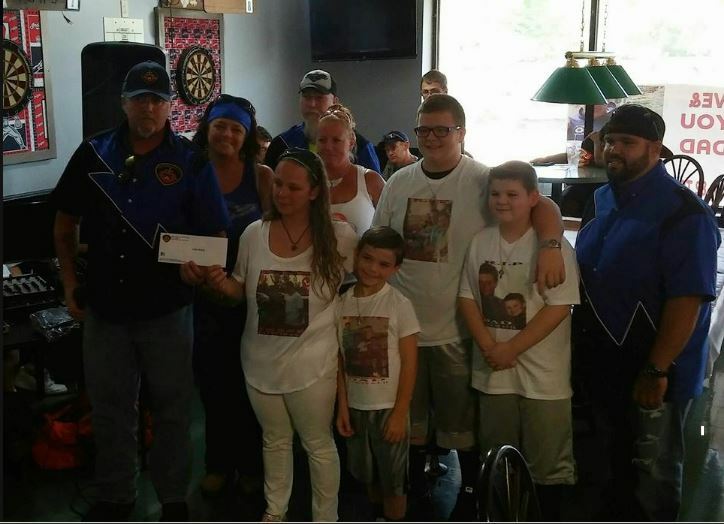 Every year thousands of bikers hit the road to ride for their favorite charities. 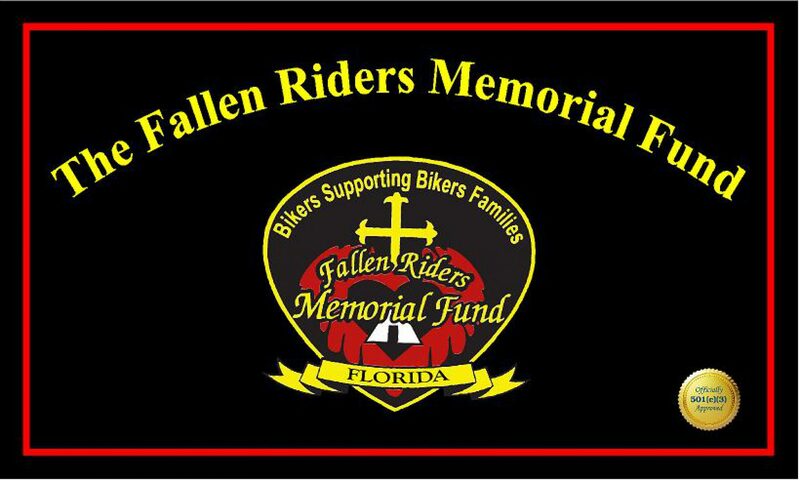 It’s their way of giving back to their community; but what happens when that biker, or any other biker or passenger loses his or her life while riding a motorcycle? Where does the riders family go for help at what may be the most difficult time in their lives? NO ONE RIDES FOR YOU AND YOUR FAMILY…UNITL NOW!! 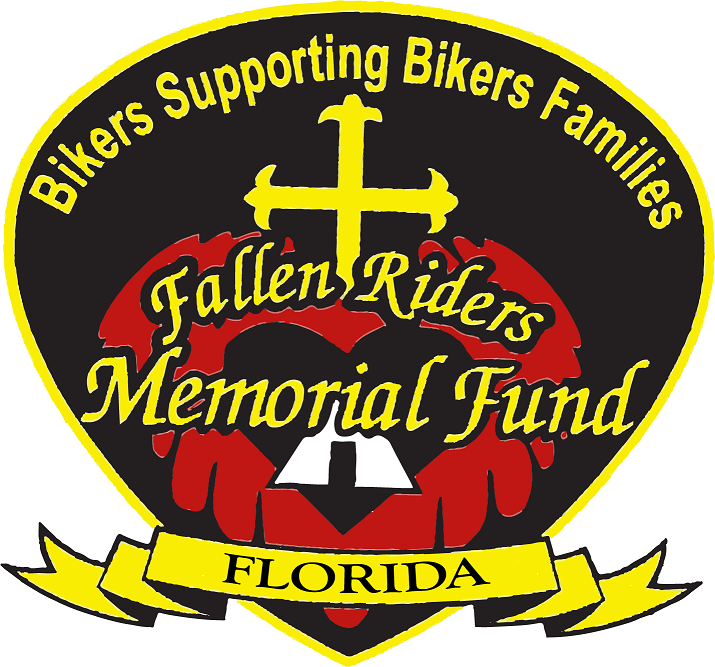 Motorcycle Safety and Public Awareness Event – Mark your calendars! !